Will there be any extra sets sold after the groupbuy is finished? I can't believe I missed out on this one. Should we PM you for address changes? sorry if i misunderstood... production is supposed to be done next week? Wow! Thanks for the pics and update. man these look great, so glad I went for the blue mods! LZ any idea when the kits will ship out? They look great, hopefully I can buy some aftermarket. Tracking number will be sent to email as paypal account. Have a enjoy this time. Looks beautiful! Too bad I missed out... I'm definitely interested in extra sets if they're available. Received! The keys look really nice in person. Windows and menu keys are pad printed - was this due to the legend location? It is almost sad that the space bar is seven units, instead of an actual six units one, otherwise, it is beautiful. I still don't have tracking in my PayPal. Can that be updated? I joined the group buy late since I double checked my spam folder, and the PayPal invoice I have doesn't have any tracking number. Try sending an email to him at the address he verified shipping from? 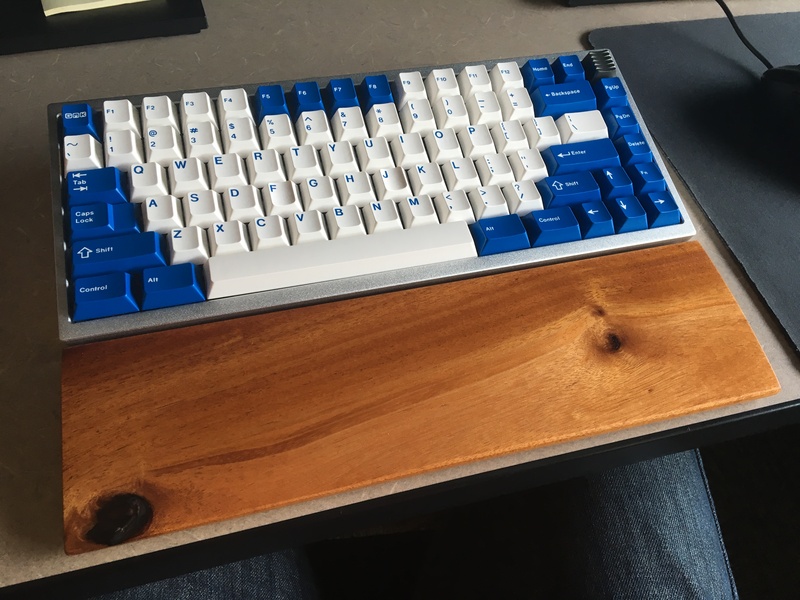 got mine last week, thanks again LZ! Received my set here in California. Thanks LifeZ! Anyone looking to sell a their mod set or have an extra? Pm LZ, I think he might have a spare! I actually decided to just join hydro last minute since I wanted some sort of blue mods. 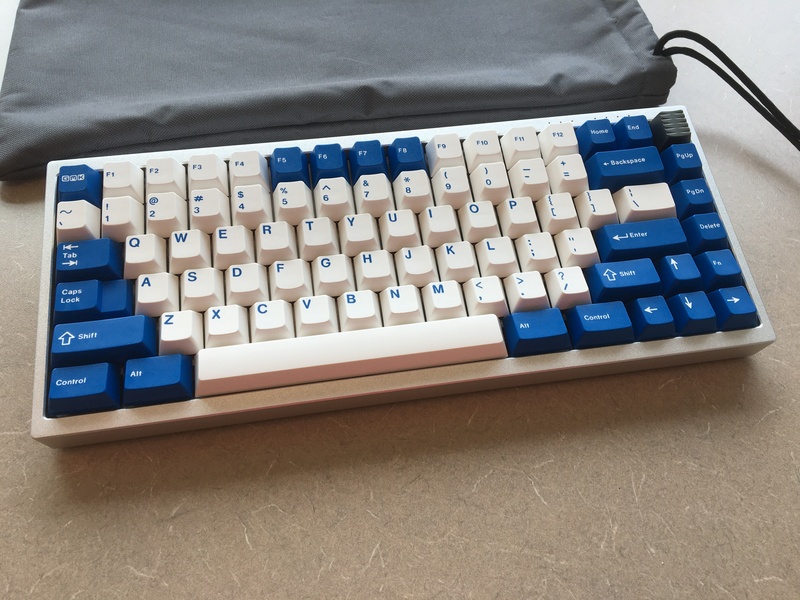 Yeah I actually joined Hydro as well, but I just got a blue TX75 and Kin showed me pictures of one he had with this keyset and it looked like a match made in heaven. I actually sent a PM to LZ before I made the post here. I wonder he active he is, as my TX should be here next week. Page created in 0.096 seconds with 57 queries.